The Bear decides to harvest berries to cook jam. 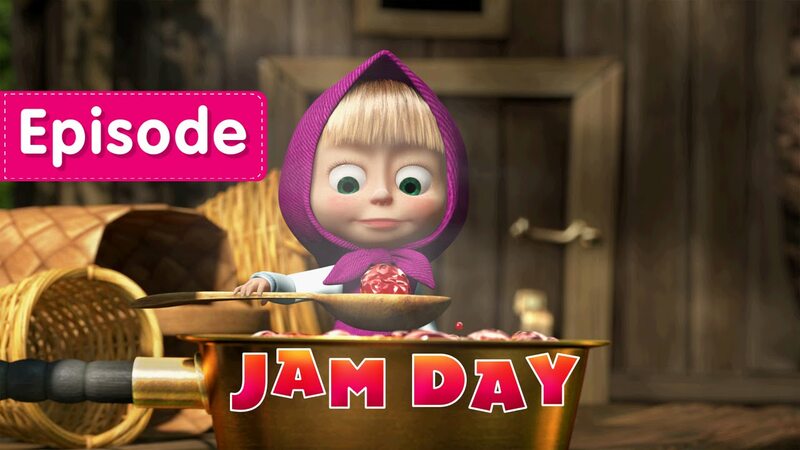 This idea is literally up to Masha’s taste. She tries everything and comes up with a few new flavors making the Bear’s dinner unforgettable.